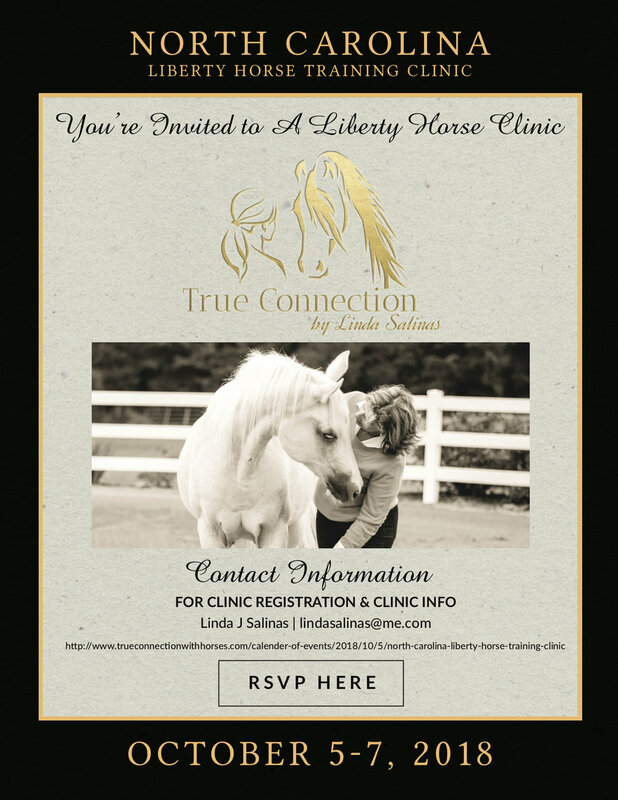 In the horse world, there are many definitions of liberty and connection. For myself, these definitions seem to use different words to describe "degrees" of closeness. The connection that I share with my horses is like a marriage. Our union comes with vows similar to those I recited to my husband 40+ years ago. Marriages, unions, and relationships have three things in common : TIME, COMMUNICATION and CONNECTION. As children, we read and love the stories of Cinderella, the Wizard of Oz and other tales which marked and defined the things we wanted to happen in our future. As adults we aspire to follow the Hero's journey that is so beautifully described in the writings of Joseph Campbell. We can all readily describe our wants and wishes in moments of time. Despair comes when we doubt what we formerly believed in...that dreams really do come true. As a newlywed long ago, it didn’t take long for me to discover that my own marriage to "Romeo" was not going to be exactly like the movie version of Romeo and Juliet. My idea of true love didn't consist of despair, "poison", and death. I was definitely not interested in acting out the role of Juliet. My idea of True Love involved waking to the moment in which death ends and eternity begins. The vows that I said to my husband 42+ years ago are equally applicable to my horses today. My horses can rest assured that I will do everything in my power to be with them "Until death do us part". In case you haven't yet noticed, I LOVE HORSES with all my heart! To me, loving horses with such fervor feels like a dance. This dance serves to revere the connection and unity possible between horse and human. It is a sacred union that leads one to understand the connection and unity shared by all. Miracles, mystical adventures, and mystery are all part of the journey of connection we share with horses. It's time for you to find your dance with horses as well. Why simply walk through life when you can dance? Horses are fabulous instructors. When you discover your sacred union with horses, you can "live like you are dying" and dance "like no one is watching". What are you waiting for? Notice the energy Bella and I are dancing with in the video below. Connection is the dance.